Our FASS Adjustable Diesel Fuel Pumps are designed to be the most versatile high performance fuel pump on the market that allows for adjustable fuel pressures to meet the demand of high performance Dodge Cummins 12 Valve applications. 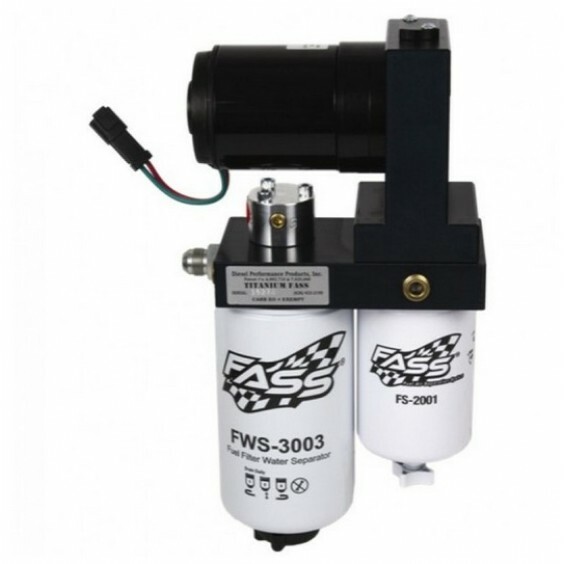 Manufactured with the same motor used in our Titanium Series pumps, this adjustable fuel pump is rated at 240 gallons of diesel fuel per hour and offers adjustable fuel pressure from 1-75 PSI to customize fuel delivery for race or competition diesel engines. 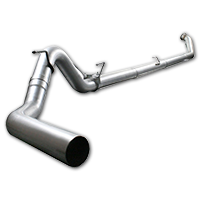 To aid in proper performance we built in a boost compensation port, air pressure from your intake manifold raises fuel pressures while under full throttle, maintaining fuel pressure when it matters most. 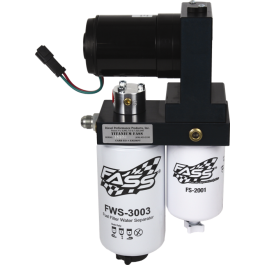 The Titanium Series diesel fuel lift pump was engineered by FASS Fuel Systems to be the top performing, longest lasting and most reliable aftermarket filtration system in the diesel industry. 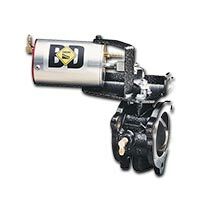 Rated at 125 gallons per hour, high pressures of 45PSI and backed by a limited lifetime warranty our Titanium Series lift pump is capable of supporting your Dodge Cummins 5.9L 12V diesel engine with enough fuel for multiple fueling upgrades. 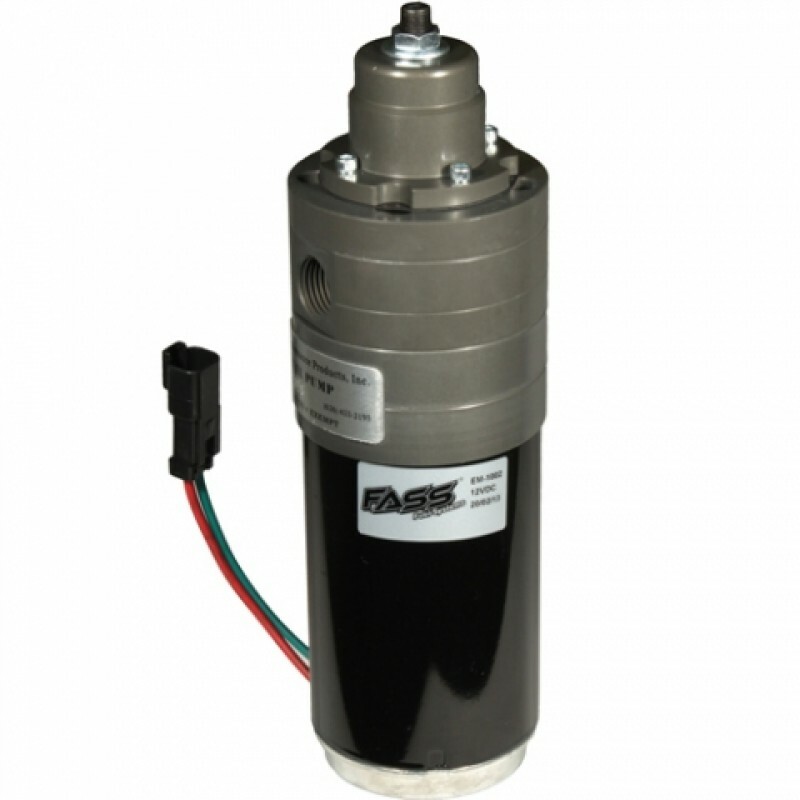 A Titanium Series lift pump also offers advanced filtration benefits that will help protect your 12 valve’s injection systems, effectively extending the life of both your P-Pump and Bosch Diesel Injectors. 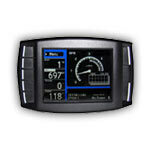 These Benefits include an improved filtration rating of 3 Microns, a built in water separation filter and FASS Fuel Systems patented air/vapor removal process. 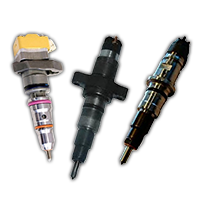 Aftermarket lift pumps are important for both daily drivers and high performance applications when looking to improve either fuel economy or increase horsepower/torque. 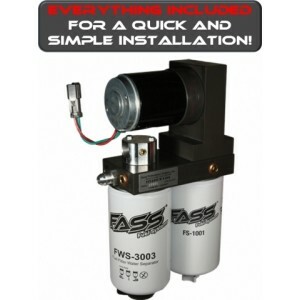 The Titanium Series diesel fuel lift pump was engineered by FASS Fuel Systems to be the top performing, longest lasting and most reliable aftermarket filtration system in the diesel industry. Rated at 220 gallons per hour, high pressures of 45PSI and backed by a limited lifetime warranty our Titanium Series lift pump is capable of supporting your Dodge Cummins 5.9L 12V diesel engine with enough fuel for multiple aggressive fueling upgrades. 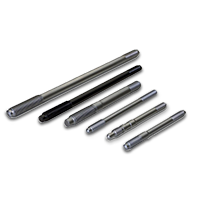 A Titanium Series lift pump also offers advanced filtration benefits that will help protect your 12 valve’s injection systems, effectively extending the life of both your P-Pump and Bosch Diesel Injectors. These Benefits include an improved filtration rating of 3 Microns, a built in water separation filter and FASS Fuel Systems patented air/vapor removal process. 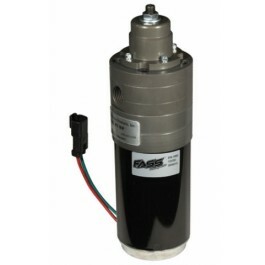 Aftermarket lift pumps are important for both daily drivers and high performance applications when looking to improve either fuel economy or increase horsepower/torque. The Titanium Series diesel fuel pumps are the superior fuel pump and filtration system, in the diesel industry. This is because here at FASS Fuel Systems we focus on perfecting our pumps and how they are engineered, taking the extra steps that our competitors ignore while they rush to get product out the door. By doing this we have less than a 2% failure rating with our motor and a design that implements unique design features you can only get with FASS Fuel Systems. The Titanium Series diesel fuel lift pump was engineered by FASS Fuel Systems to be the top performing, longest lasting and most reliable aftermarket filtration system in the diesel industry. 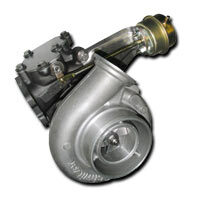 Rated at 240 gallons per hour, high pressures of 45PSI and backed by a limited lifetime warranty our Titanium Series lift pump is capable of supporting your Dodge Cummins 5.9L 12V diesel engine with enough fuel for multiple aggressive fueling upgrades. 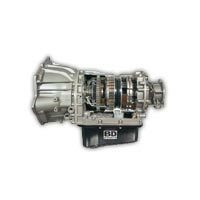 A Titanium Series lift pump also offers advanced filtration benefits that will help protect your 12 valve’s injection systems, effectively extending the life of both your P-Pump and Bosch Diesel Injectors. 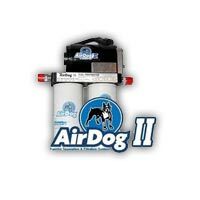 These Benefits include an improved filtration rating of 3 Microns, a built in water separation filter and FASS Fuel Systems patented air/vapor removal process. 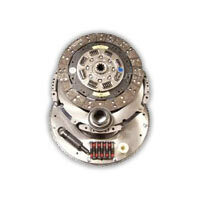 Aftermarket lift pumps are important for both daily drivers and high performance applications when looking to improve either fuel economy or increase horsepower/torque.